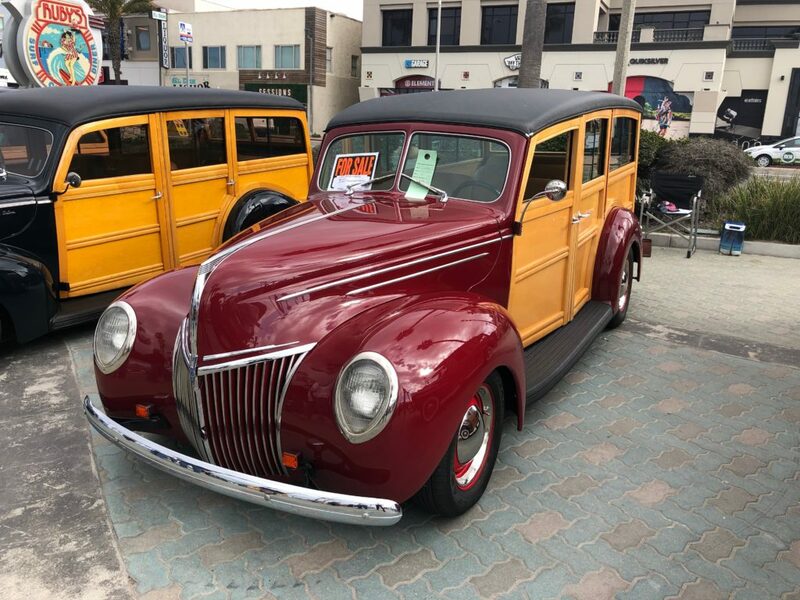 As we head into the Woodie event season, my desire to own a wooden wagon takes over my mindset. Driving a wagon on the freeways and back roads provides more adrenaline than normal. Smiles and thumbs up from people you see really do put you in the mood for the beach show ahead. 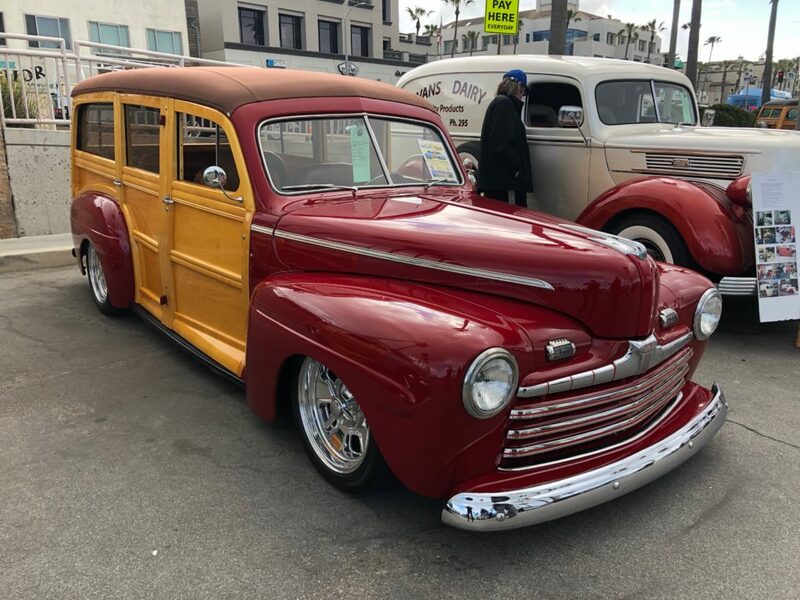 Once you arrive at the show you will see people you know and meet new woodie wagon owners. 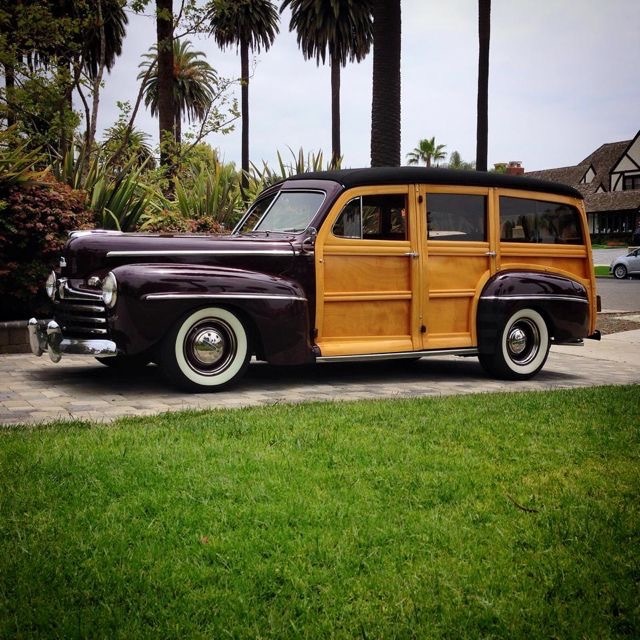 The owners are great story tellers about how they acquired their woodie. 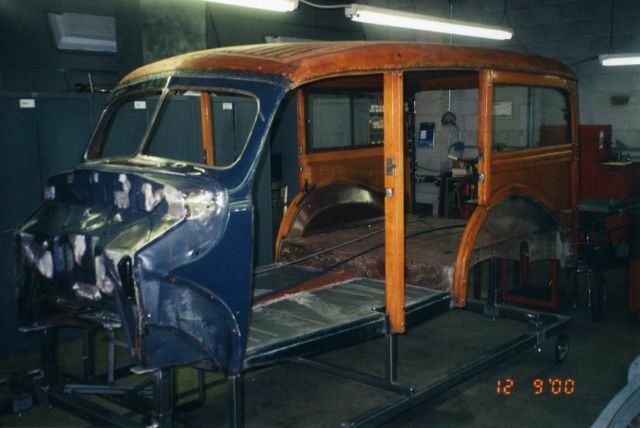 Many have owned their wagons for several years and take great pride in maintaining their originally. Others have added modern amenities to make their driving more dependable. I like them both ways but prefer modified so I can drive them. 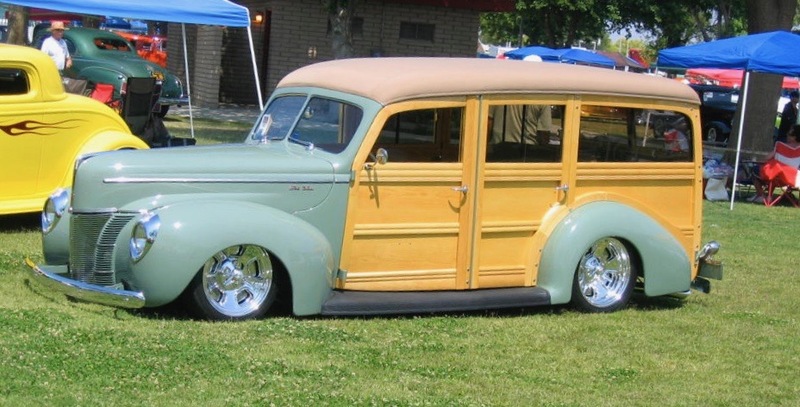 I picked a few for today’s blog that I like and hope you enjoy Woodie Wednesday. 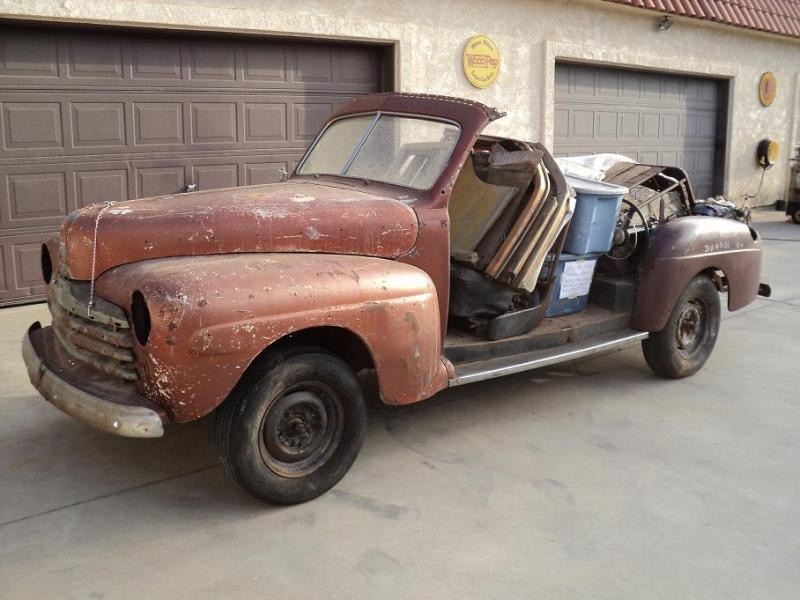 Owners sometimes start out with a pile of parts and finish them as time and dollars permit. A completed 46 wagon looks ready for the journey. Bob had Mike Nickels build his body for him. Squid has one of my favorite 46 Woodies. 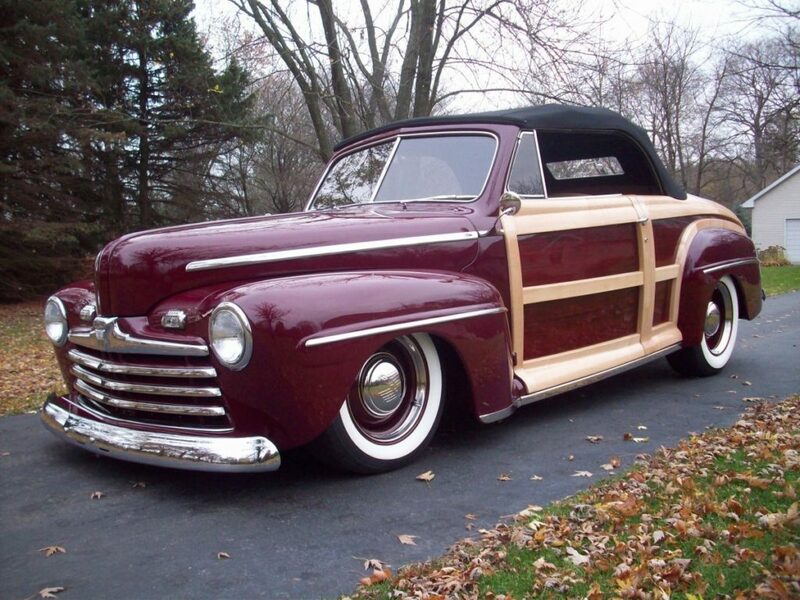 Wood by Nickels. 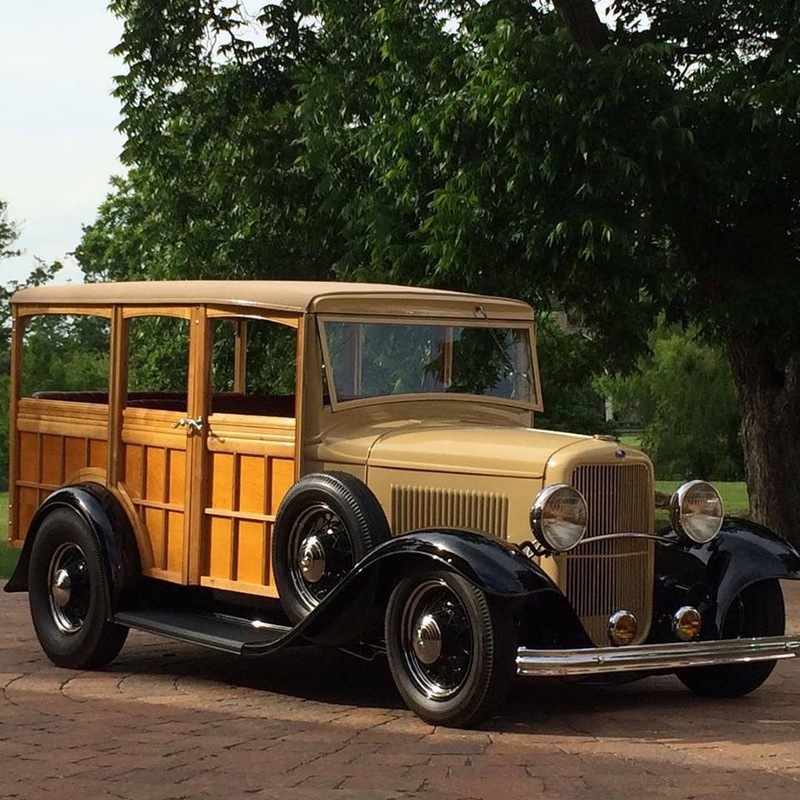 The ultimate woodie is the Sportsman like this one. 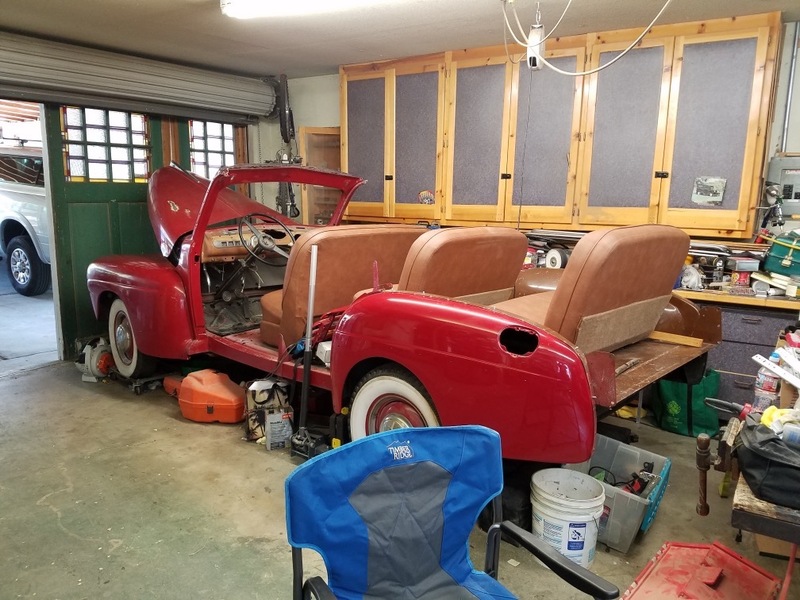 Starting with a cowl and floorpan means several years of work and $$$. 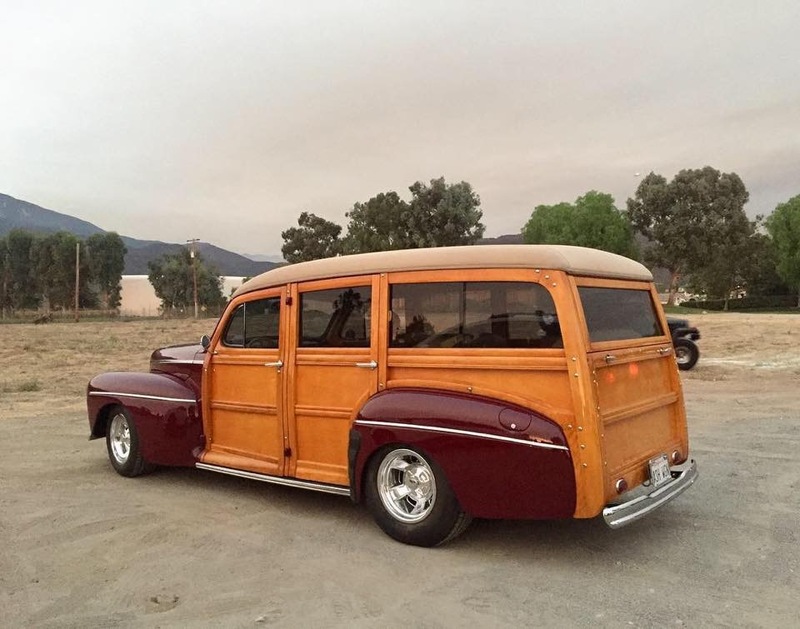 Mike Nickels did the work on this 40 built by Bickels. 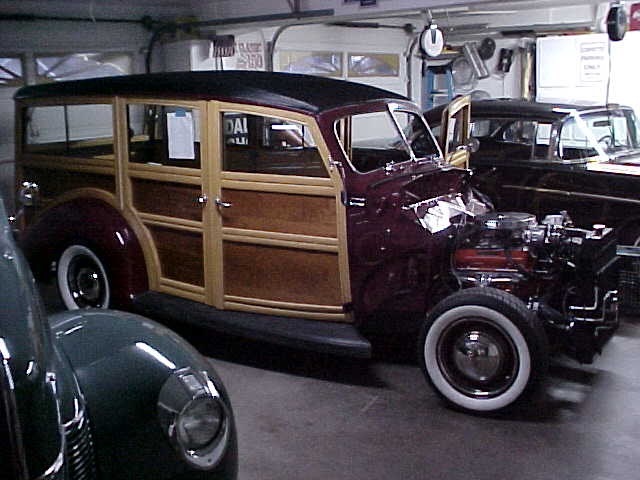 Ruby was my second woodie that Walt let me be the caretaker for a few years. 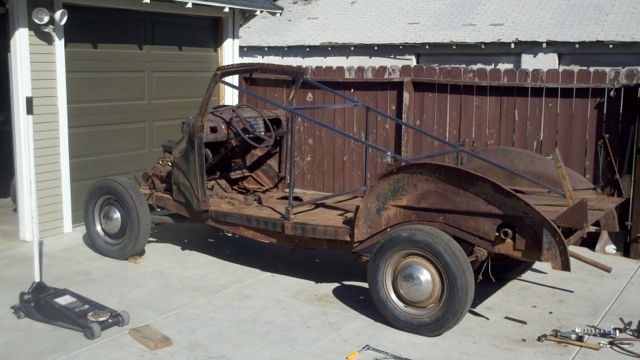 Gary put this beauty together from a pile of scraps. Nickels Wood. Replacing floor pans is common and new ones are available. 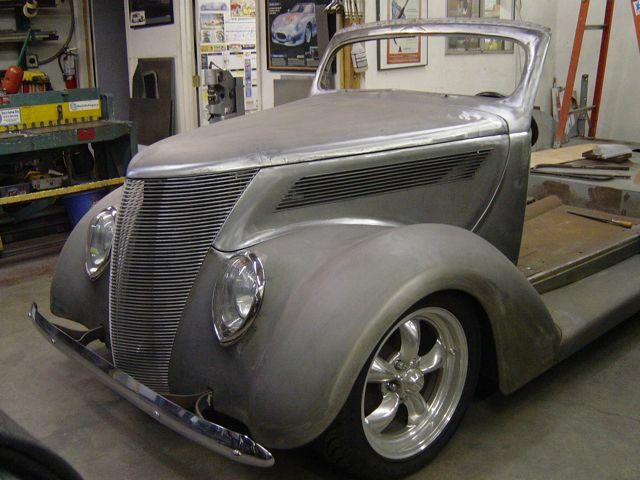 The 1937 front sheet metal is very hard to maintain proper gaps. Note work done on this one. 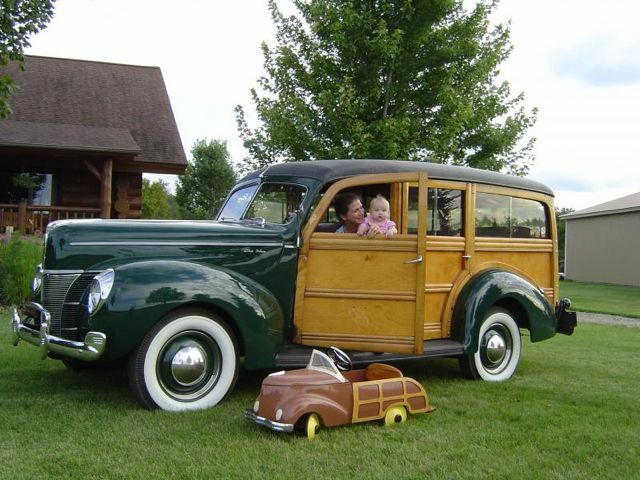 Nothing like bringing up the daughter to love woodies. 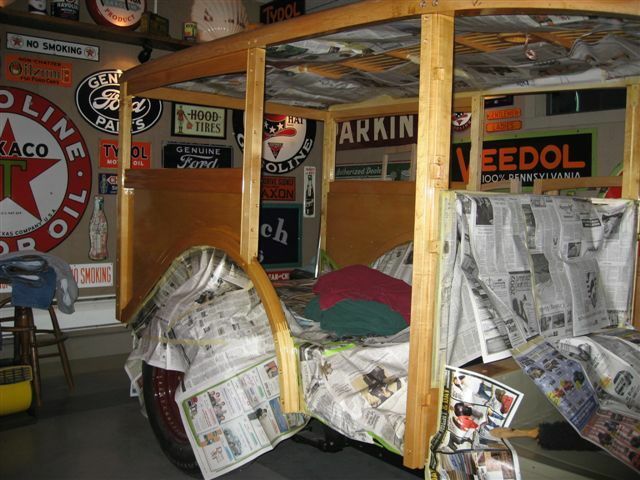 Doing your own staining in your immaculate garage can be challenging for your wife. 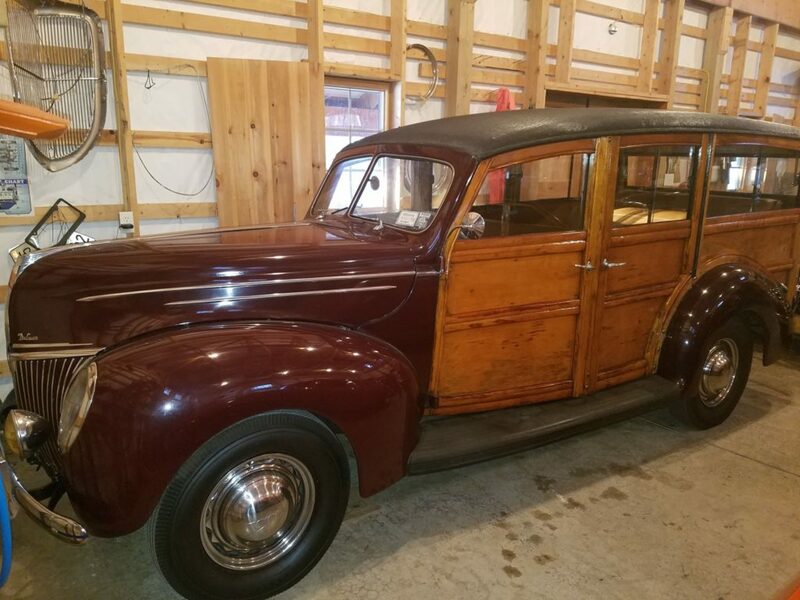 Sometimes you just build your own woodie started with a sedan cowl. 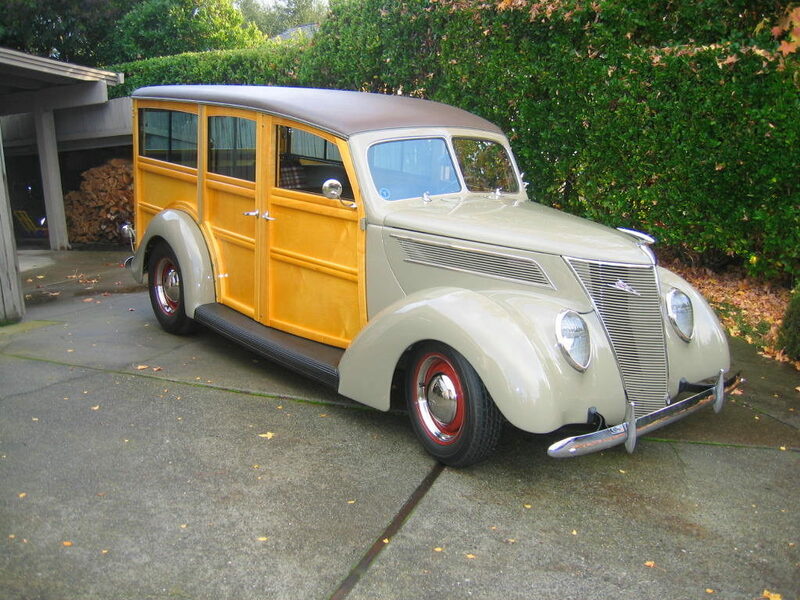 Going to look at this one this week. Been sitting for 35 years. 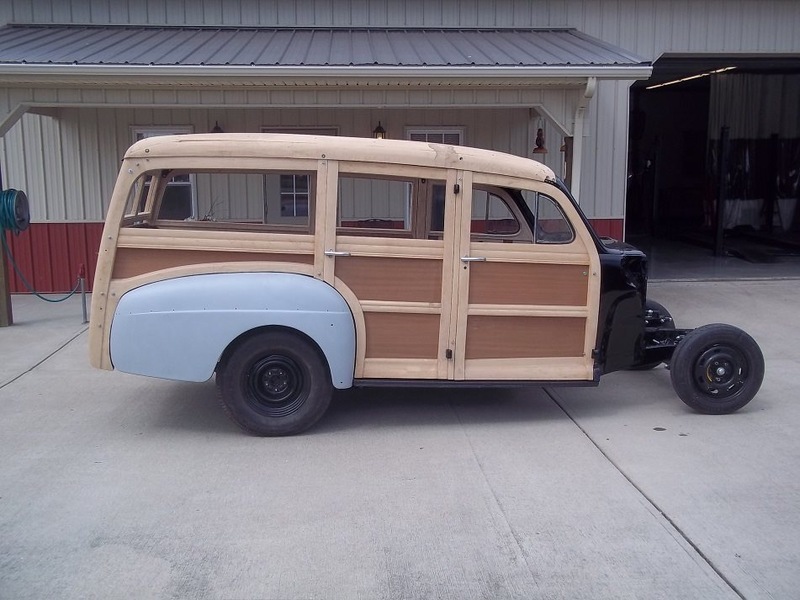 Tim is working on this 40 Woodie. Some lucky guys fine them with 80,000 miles stored away. 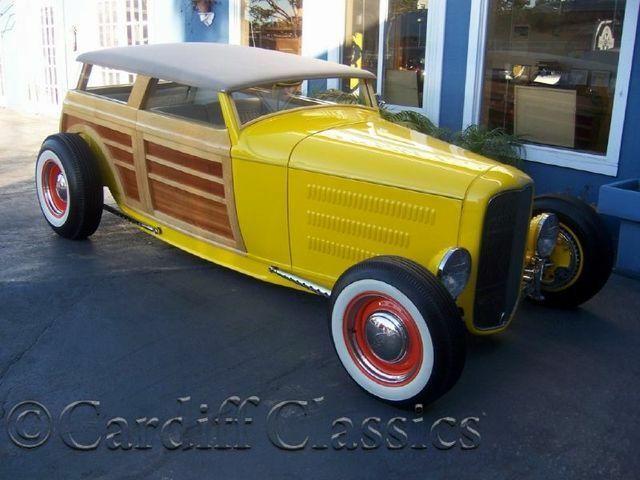 The rare one is the Deuce Woodie. 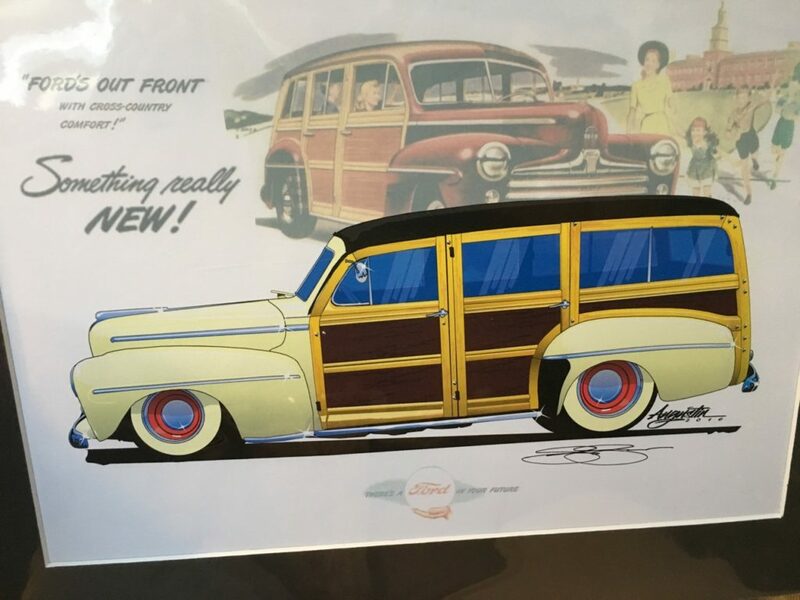 I had this drawing made of what I want my dream woodie to look like. Maise Yellow.